Grenada Real Estate: Why you should buy a villa in Grenada. The Caribbean is considered the ultimate vacationing spot for most people. 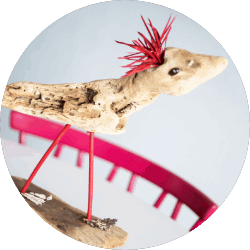 We are sure you have heard friends and colleagues talking about the islands beings a once in a lifetime trip. But how about you make one of these amazing Caribbean islands your home, so it’s for an actual lifetime, not just once? Imagine a villa with a breathtaking sea view, the smell of fresh air and waking up to amazingly refreshing sea breeze; the perfect place for you to take a deep breath and feels its purity. 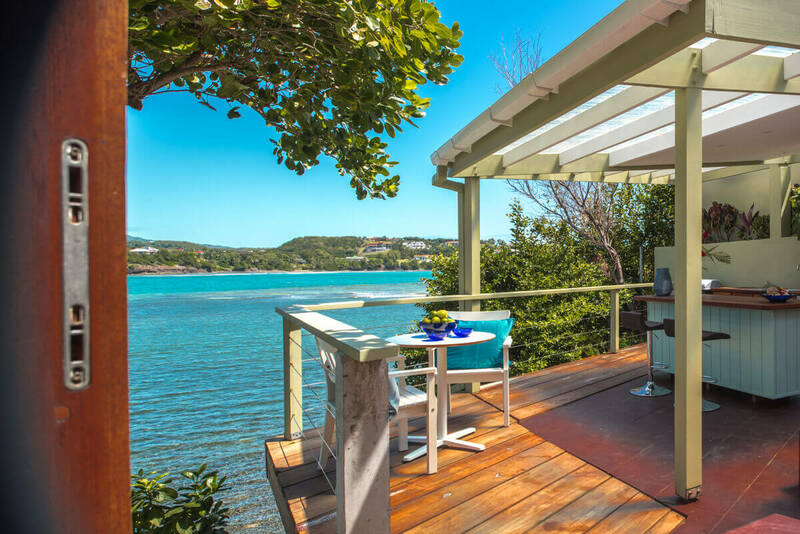 This is what Real Estate in Grenada is all about making your next home the vacation spot for most people. Over the last year, the real estate investments in Grenada have increased drastically, giving income property buyers are huge market potential. As these market conditions continue to grow, so does the local economy. As a result, this makes it even more impactful in the return on investment you will receive from your property. 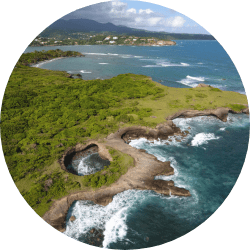 With this being said, let’s explore some of the top reasons you should consider investing in Grenada’s real estate. The island of Grenada is the perfect spot to buy an income property. From beautiful white sand beaches, such as Grand Anse to amazing rainforests and lakes, the island gives you the best of both worlds. 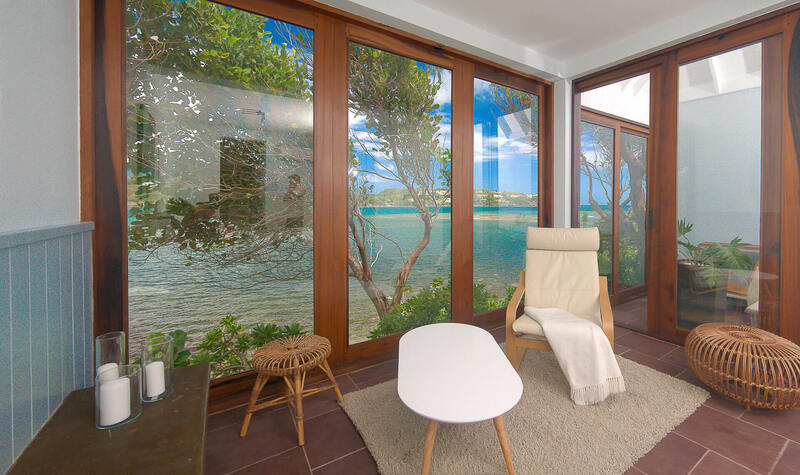 If you are looking for a sea-front view, how about having the sea right by your window. This is one of the many breathtaking features our waterfront villas have to offer you. 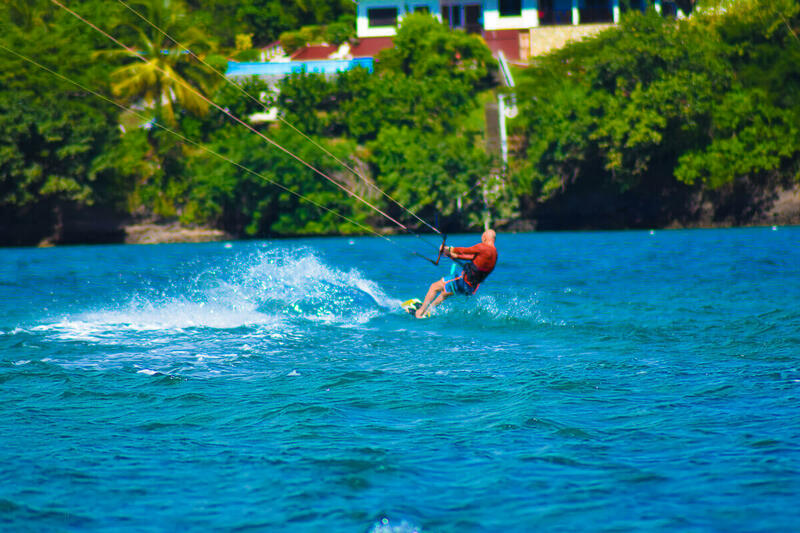 Over 74% of the island’s activities (Business and Living) takes places in the town of St. George’s, making it an ideal spot for real estate in Grenada. 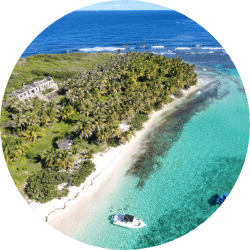 473 Grenada Boutique Resort is located 15 minutes away from the main town, St. George’s, and just a few minutes away from the parish of St. David, where 10% of Real Estate investments are taking place. If you are looking to make a return on investment in your real estate purchase or just to make it your new home, it is the perfect property for you. Many potential property buyers, looking to invest in the Caribbean, are concerned about the weather. Grenada’s location ensures beautiful weather all year long. 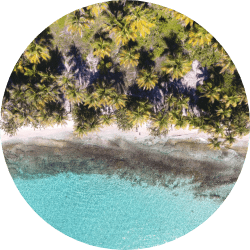 The island is located just below the hurricane belt, which gives you the ease of knowing your property will always be in good conditions. Furthermore, this gives you a vacation destination for visitors all year long. 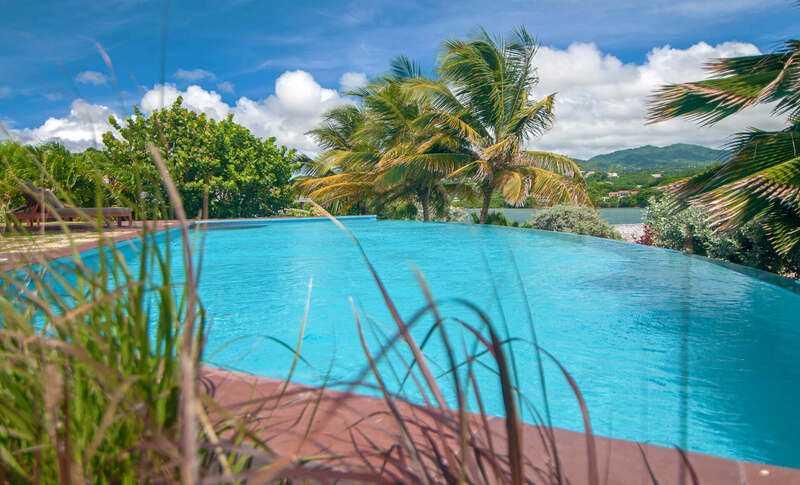 Hence, if you are looking to make a valuable return on investment in the villa you have purchased at 473 Grenada Boutique Resort, you can do just that. In 2017 the tourism in Grenada increased by 8% giving the island over 106,000+ tourist every year. The efforts to constantly increase these numbers are being implemented in the tourism and hospitality sector. One of the elements that have made this number grow is the vibrant blue skies, magazine ready beaches, and its people’s smiles. Real Estate in Grenada gives you many benefits to buying properties. 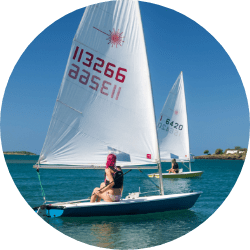 Not only is Grenada ideal for location, weather, and fantastic experiences, but your return on investment would also be ideal, as there are marked and assured yearly increases in the tourism sector. Now, imagine owning your own private villa in a resort. 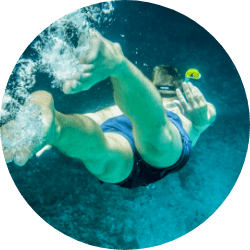 A resort, surrounded by two beaches, located in the perfect quiet location on the island, with scenic views and built by a vision and where guests choose to visit all year long. Real estate in Grenada has priceless benefits. The island by itself is beautiful and colorful. 473 Grenada Boutique Resort gives you a scenic view of your arrival and a breathtaking view once the door to the villa is opened. Purchasing a villa here gives you the benefits of already having this from the time of purchase. 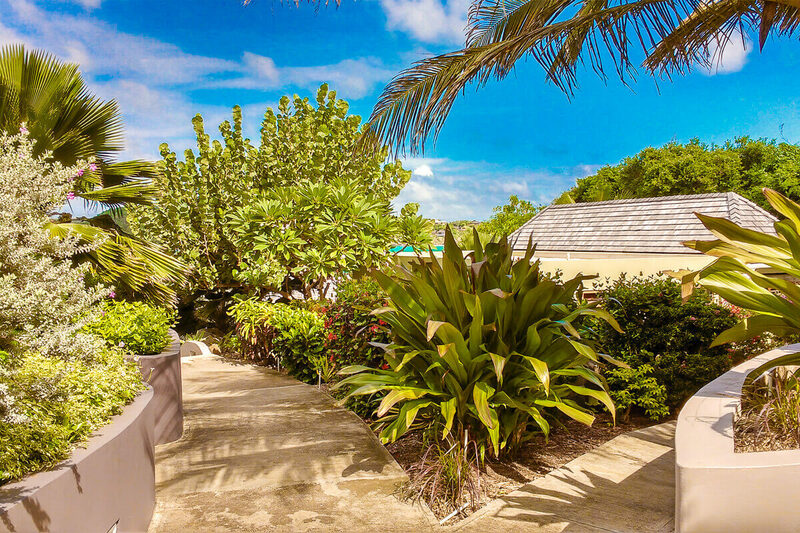 A panoramic view of the sea, right on your doorstep and beautiful garden that surrounds the resort, makes turning this into your new home, as easy as the Caribbean breeze. Your villa ownership in our resort will allow you to experience all of the resort’s exclusive amenities. You can enjoy access to the resort’s infinity pool and enjoy the two beaches that are on both sides of the resort. 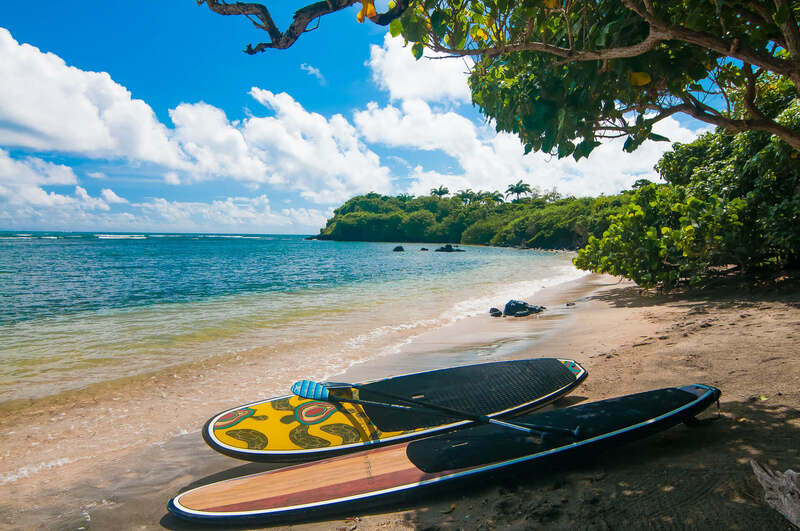 You can also enjoy the watersport equipment, and a full kitchen in your own private villa just to name a few. 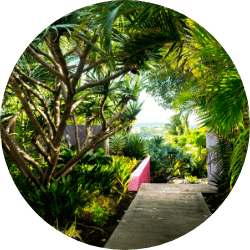 Unlike a stand-alone home, where you are responsible for your own landscaping and maintenance, our resort community takes care of all of these tasks for you. 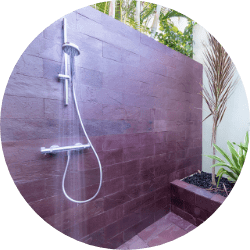 Furthermore, you can also count on the pool, beaches, and other amenities to be clean and groomed at all times. If you are not looking to stay at your villa in Grenada all year long, you can create a return on investment from your own villa at our resort in Grenada. Whenever you are not using it, you can make income from your own villa in Grenada. When you own a villa a 473 Grenada Boutique resort, you can rest assured your villa is always safe and secure. Our location in Grenada is unique and quiet, giving us a unique safety and secure advantage. All the properties are taken care off and our surveillance system ensures your villa is safe and secure under our watch. Our resort employs a team of staff to ensure that all the properties are in good hands. These are some of the reasons why Real estate in Grenada is a great investment. 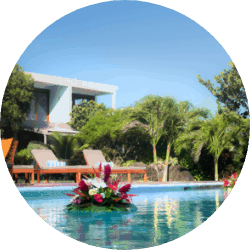 Furthermore, owning a property in a private resort such as our villas further increases these advantages. If you are looking to gain more information about villas, benefits and the resort, feel free to email us or give us a direct call. Our sales team and owner are always available for any questions or information you may need.